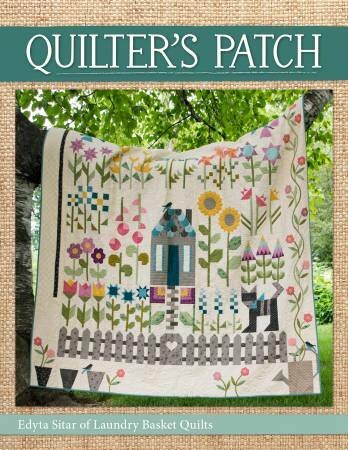 Welcome to the Quilter's Patch! Join Edyta as she helps you plan and grow a beautiful quilt garden. Start planning your garden and watch it grow with every block. 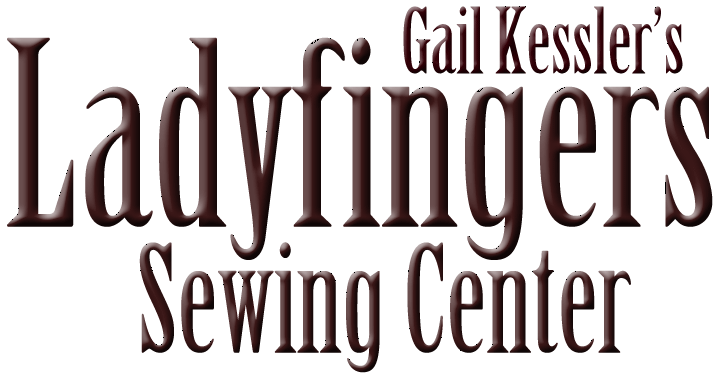 With each step, you will grow, refresh your quilting skills and become more precise. Edyta hopes you will challenge yourself by trying something you have not done before and enjoy learning new techniques.